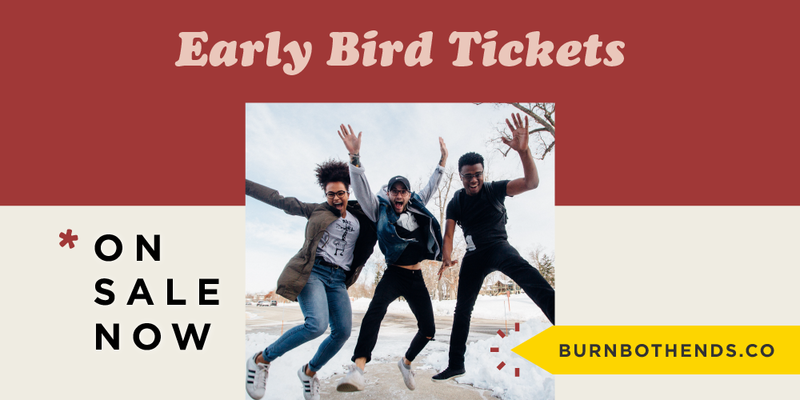 Burn Both Ends: Tickets On Sale — Campfire & Co. This event has happened! And it was amazing. Follow @burn.both.ends to keep up.